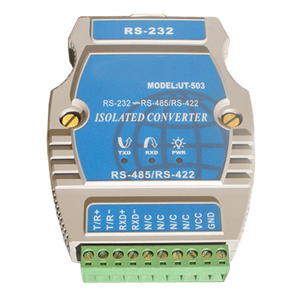 This is an industrial grade and optically isolated RS232 to RS485 / RS422 converter. The hardened ABS plastic housing with optional built-in DIN mount bracket makes this converter ideal for any industrial and commercial application. 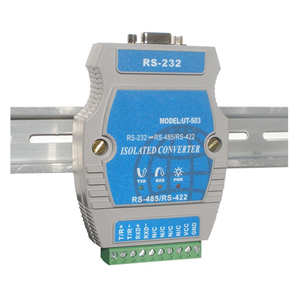 The RS232 interface is fully isolated from the RS485/422 interface by optical isolators. Transient Voltage Suppressors (TVS) effectively isolates and protects your data signals and your equipment from damaging high voltage spikes, surges, ground loops and static electricity for up to 2500Vrms/600W and 15KV EDS protection for each data line. 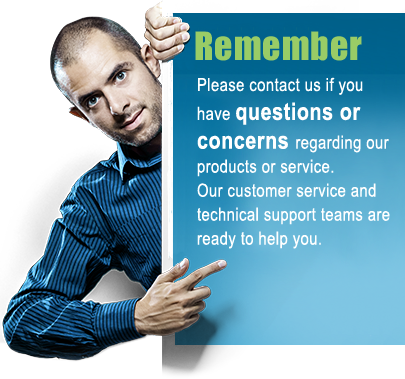 The power supply is galvanic separated from the internal circuitry which gives additional protection. LED indication lights for Power and the TX / RX signals indicates when data is transmitted or received, which is a great help when troubleshooting a setup. 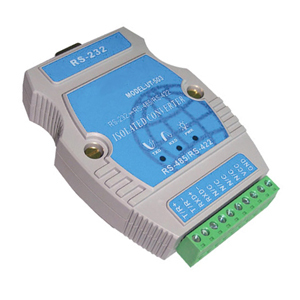 This RS232 to RS485 / RS422 converter is build around the reliable and high performance SP202E line driver from Exar. Optical isolation is achieved with high speed 6N137 isolation optocouplers from Fairchild Semiconductors. A 4-feet male/female serial cable is included in the package. 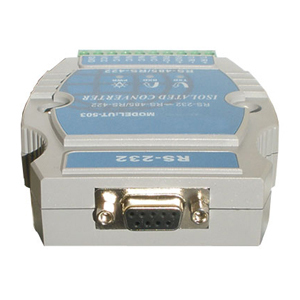 RS232 interface DB9 Female connector. Pin 7 (RTS) and 8 (CTS) are tied together.